Cairo: a magical city for a magical wedding on the Nile. 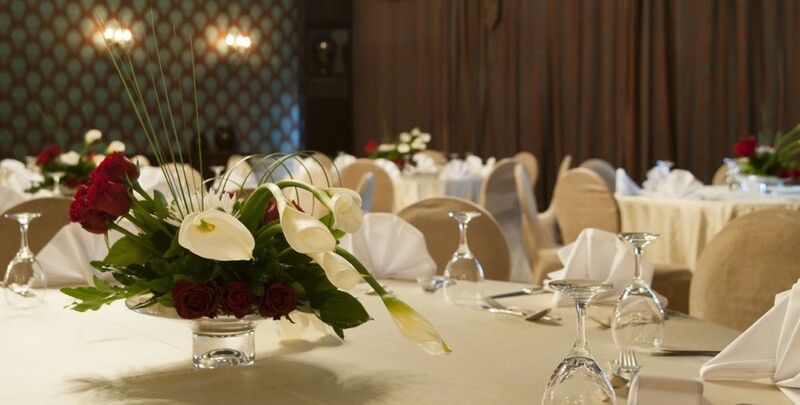 There’s no better wedding venue than Sofitel Cairo El Gezirah, nestled in lush gardens on Gezirah Island. Drinks on the riverside terrace of the grand ballroom, a themed banquet with live entertainment, an exquisite wedding cake handmade by our pastry chef in La Madeleine… Your personal InspiredWeddings concierge will help you plan the perfect wedding in Cairo.